Yeah, that’s what I’m calling it! 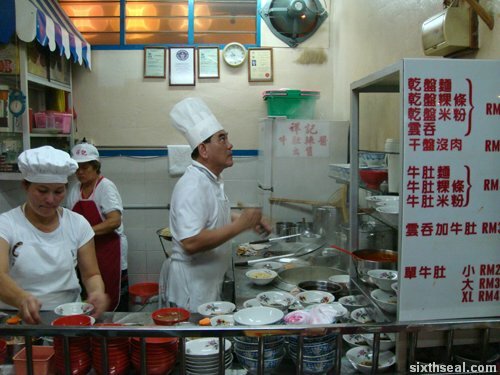 It has been around for over 40 years (no kidding) and this particular way of cooking it is a Sibu institution. 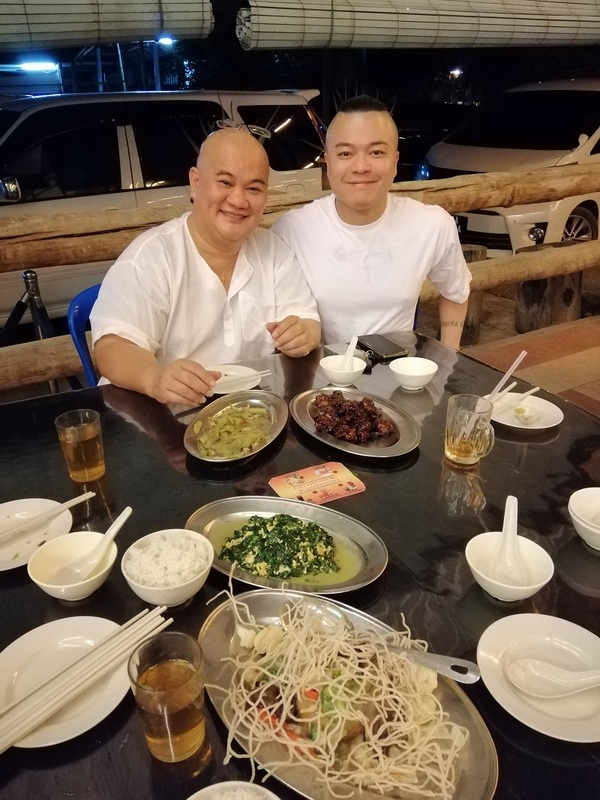 I first ate it as a kid in Kwok Ching Coffee Shop (now defunct) and this is the son carrying on the legacy, cooking it the exact same way. 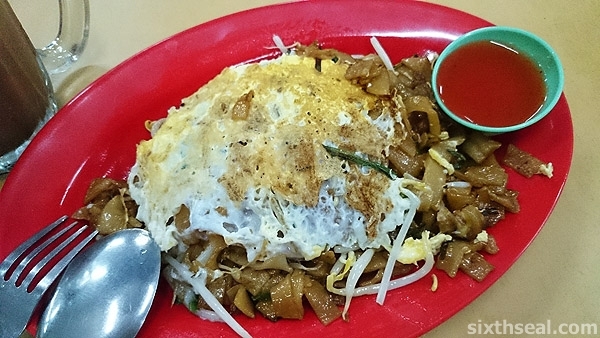 How do you get char kueh tiaw into an omelet? 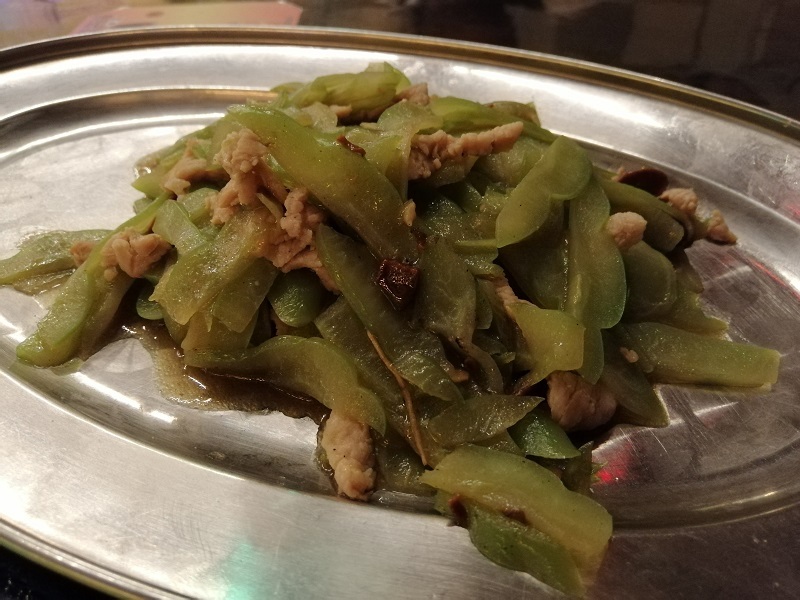 The CKT is cooked first and even though it’s a simple dish – spring onion and bean sprouts are the only ingredients – it tastes superb in its simplicity. 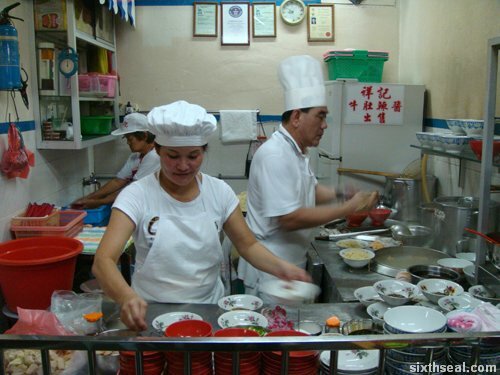 The CKT is dropped on a cracked egg on a hot wok, flipped and served. 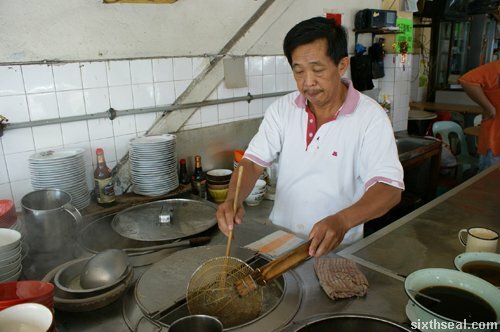 This technique has been copied by many other cooks in Sibu but there is only one heir of the original and he does it best! 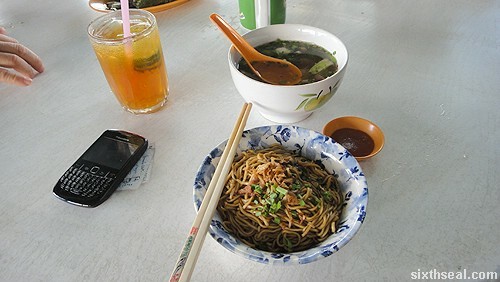 This stall is located at Aloha Cafe and it’s only RM 3.30. 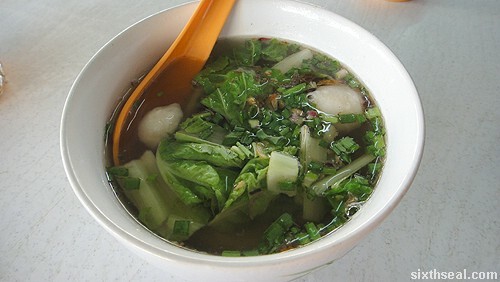 There are RM 35 bowls of this stuff out there. 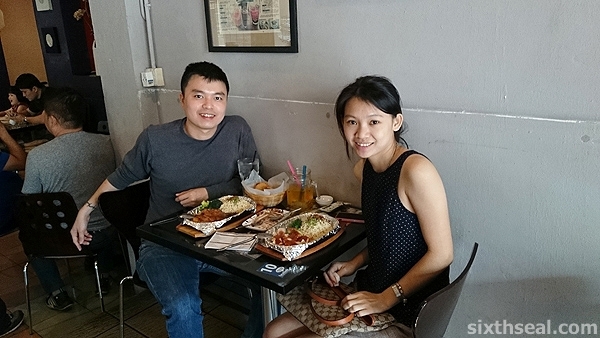 I had that with my better half when we came back last time at Min Kwong. 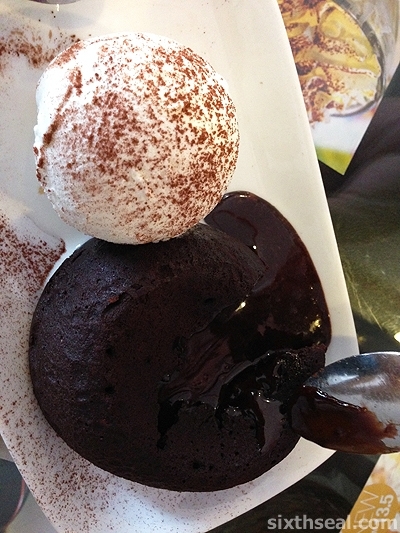 I can’t justify eating that all the time so this is an equally good (if not better) version from Y2K Cafe. 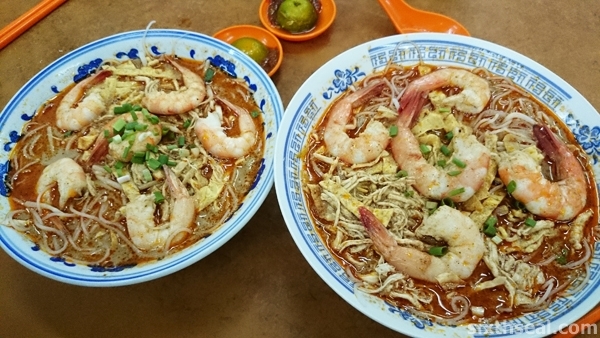 It’s RM 12 and is cooked in the traditional Foochow style – the noodles are first *fried* before being *stewed* in a hearty soup. 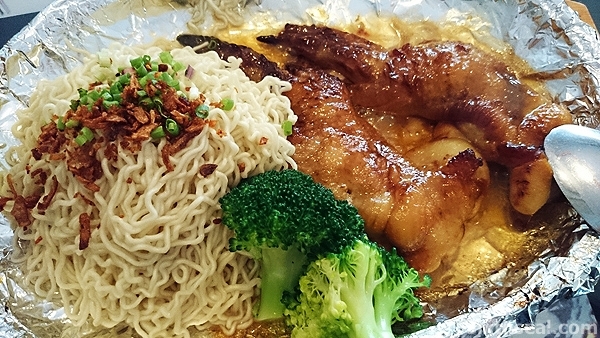 That means you get both the Maillard reaction and caramelization on the noodles from frying in the fiery hot wok, making it taste wonderful, before it’s softened in the rich seafood broth. 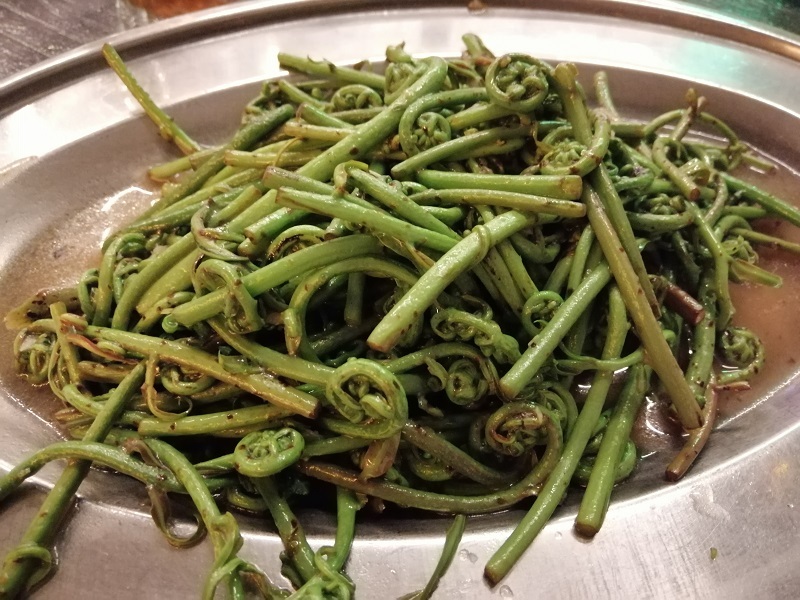 Infinitely satisfying, and a local classic. 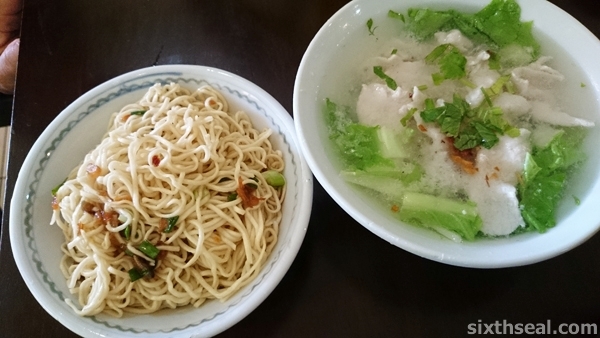 You can drink the wonderfully tasty soup after you’ve finished your noodles too – it’s full of flavor! 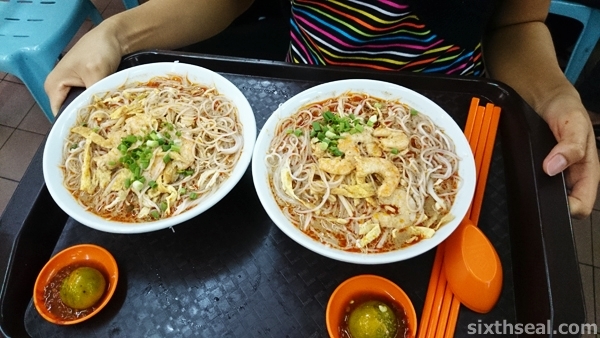 Yup, this is our famous kampua noodles. 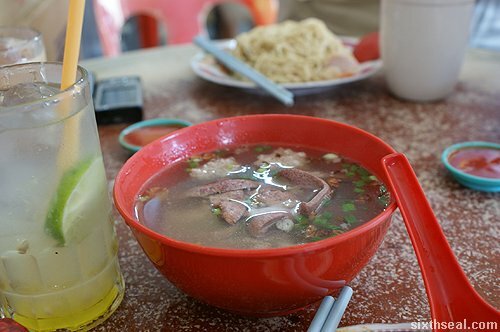 I always like to add a bowl of pig liver soup to my order (RM 4) coz it makes the noodles taste even better with that rich, mineral-y taste that liver has. 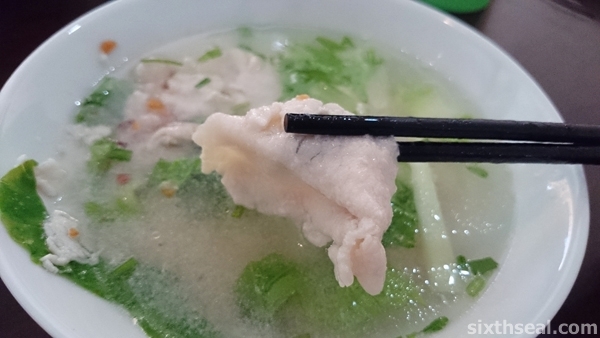 I also like pork tripe soup (RM 5) coz of the chewy texture and the acidic dipping sauce it comes in. 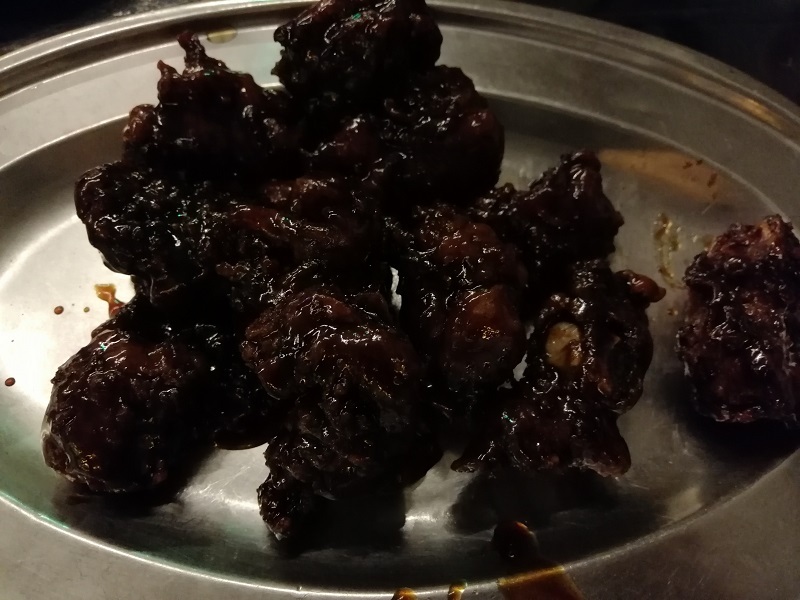 It’s a perfect side dish(es) for kampua noodles – the offal works very well with the slices of BBQ pork in the noodle dish and I always love drinking the soup after I’m done – alternating between the clear pork tripe soup and the dark iron-y pig liver soup with tendrils of liver. 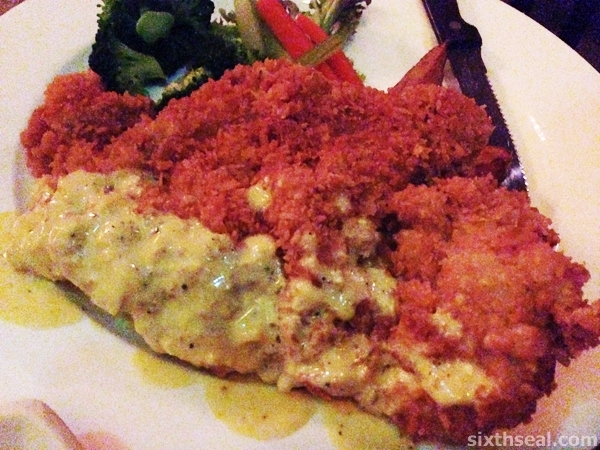 It’s always the *first* thing I eat when I come back and this one was at Yum Yum Cafe. 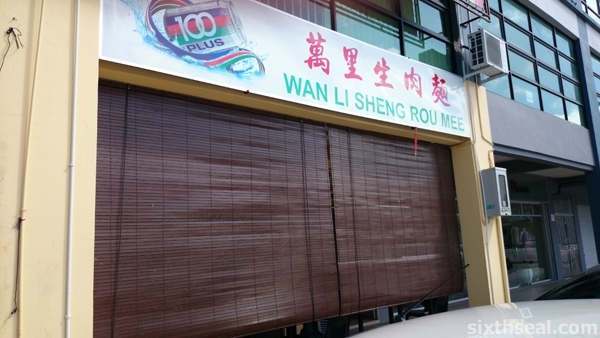 I first heard my uncle singing praises about this new place in Sibu. 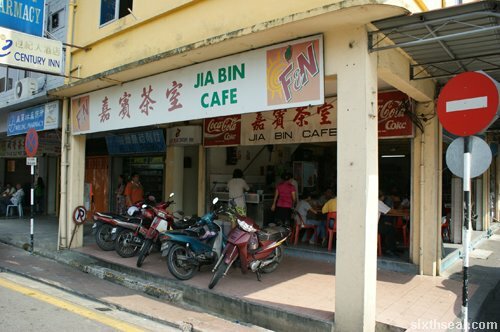 It was the coffee shop that we wanted to go to after my mom’s 3rd day funeral services but it was closed. 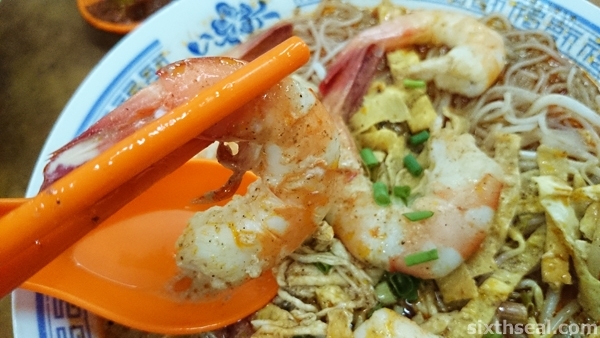 My dad and I went hunting for it with my aunts the day before I was supposed to fly back to KL. 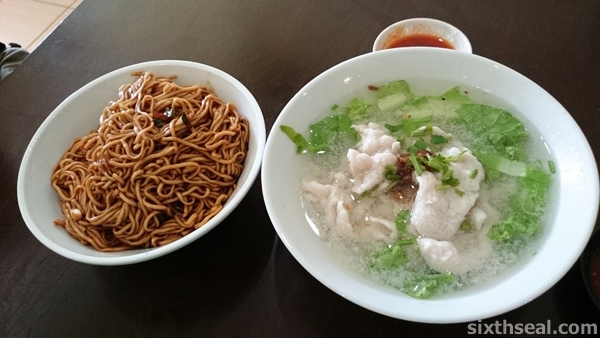 The place serves sheng rou mee which is roughly translated as “raw pork noodles”. 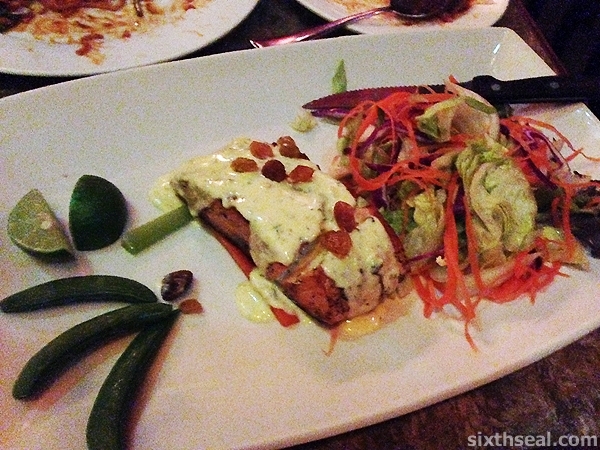 The meat is not raw per se but it’s very rare. 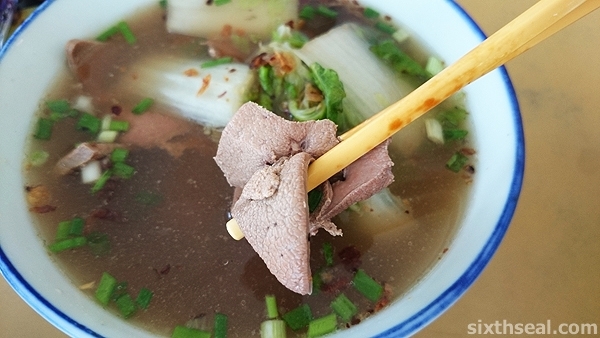 The meat is pounded into small, thin slices and then served in a broth and it cooks with ambient heat much like shabu shabu. 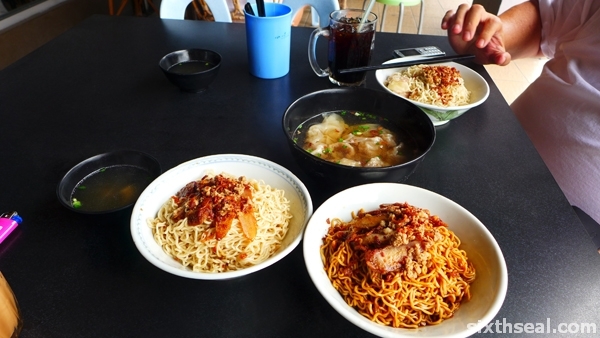 There are four (4) types of noodles on offer – the most popular is kampua mee, followed by oily noodles e.g. “you mien”. 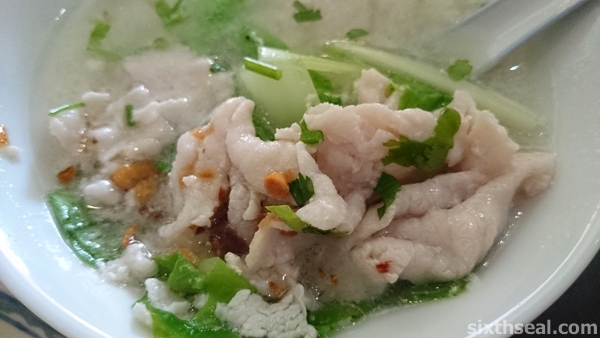 The latter is different from the ones in KL – the Sibu version is much thinner and absorbs the lard well. 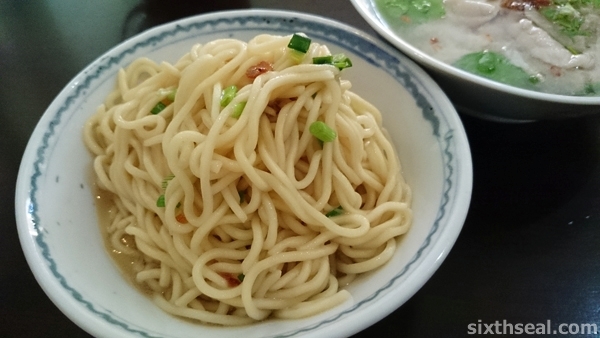 The noodles are tossed in lard oil, much like kampua mee. 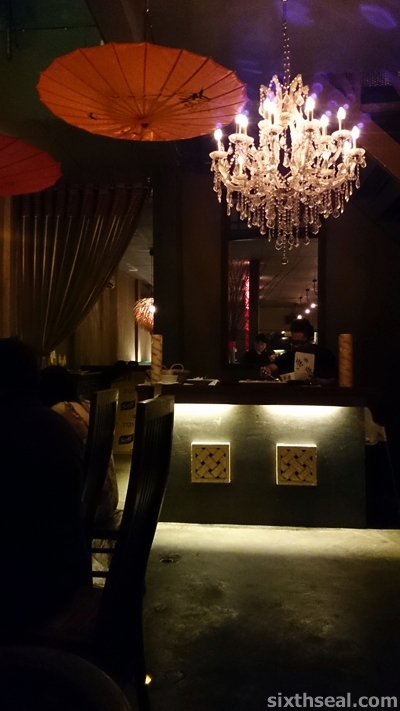 The place was *packed* when we were there and new customers streamed in as soon as the others left. 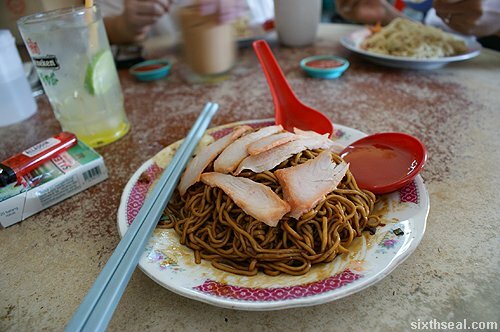 It’s RM 5 per dish, irrespective of the noodle type you choose but I’ll opt for the kampua as it goes with it well. It’s the latest fad to hit the town and I have to say that my uncle was spot on, it’s a nice place. 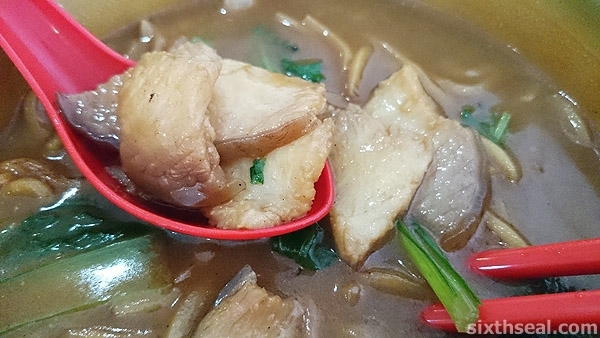 Considering that a plate of kampua with radioactive red char siew goes for RM 2.50 in most stalls, paying a little extra for a nice bowl of clear broth with generous amounts of pork slices inside is apparently, a very solid business model! 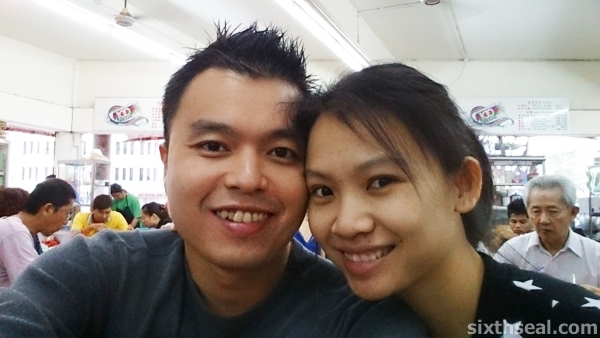 I’m back in Sibu for Chinese New Year! 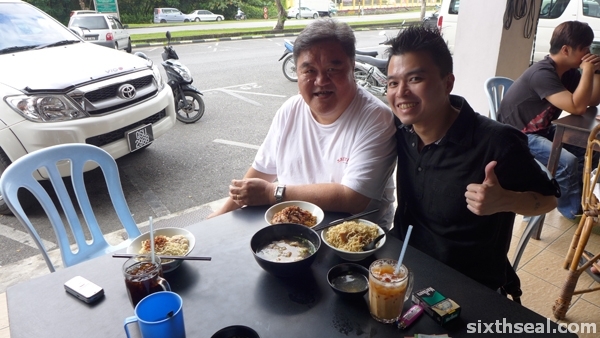 The funny thing is that there’s no one at home then – my dad’s in Kuching, my mom and sister is in Singapore. 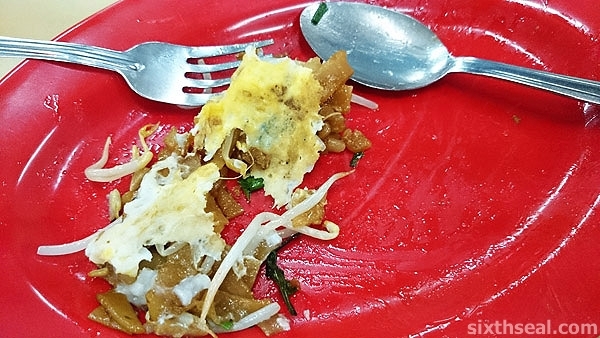 My sister was supposed to come back earlier than me but changed her ticket and my dad got held up so I grabbed my keys from my grandma and had the dish I always have when I’m back in Sibu. 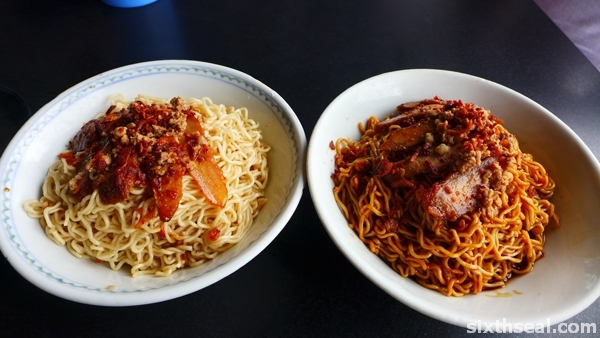 Kampua noodles is a deceptively simple dish, but delicious. 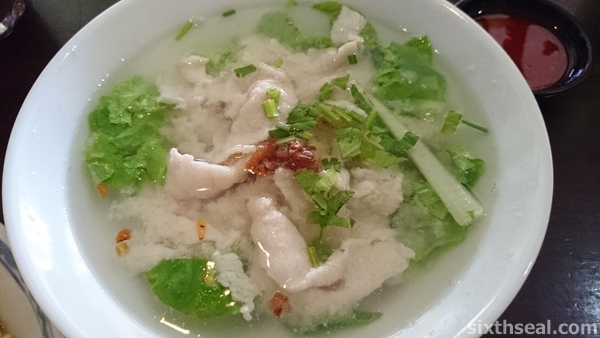 We also ordered a bowl of pien nuk – a pork dumpling soup that’s sold together with kampua. 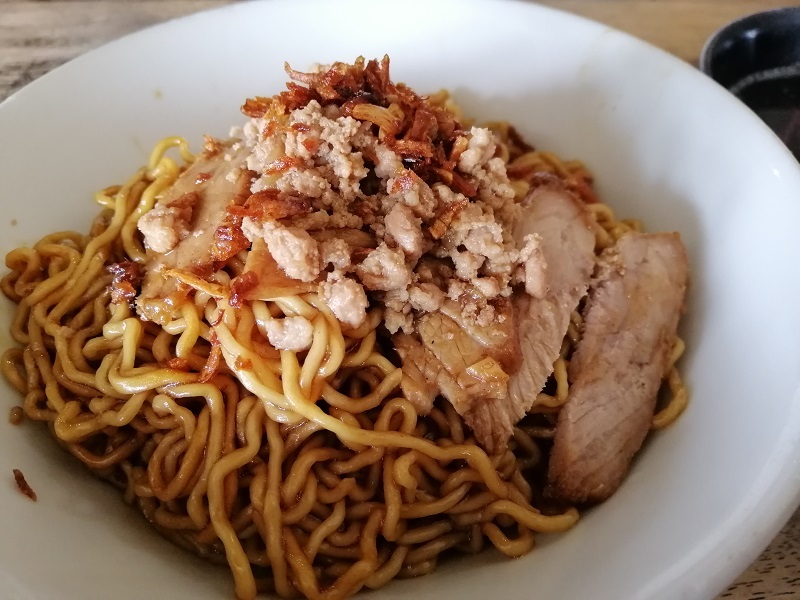 Kampua is tossed in lard and served with char siew and it’s one of the dishes I believe that only Sibu can do well (the noodles are all made daily). 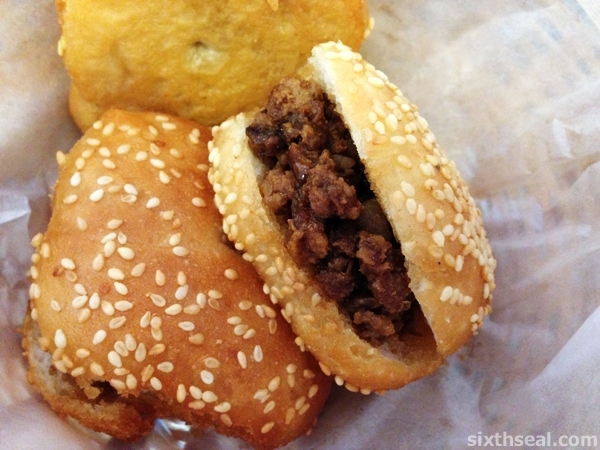 I haven’t had kampua at Rasa Sayang since it moved from their old place. 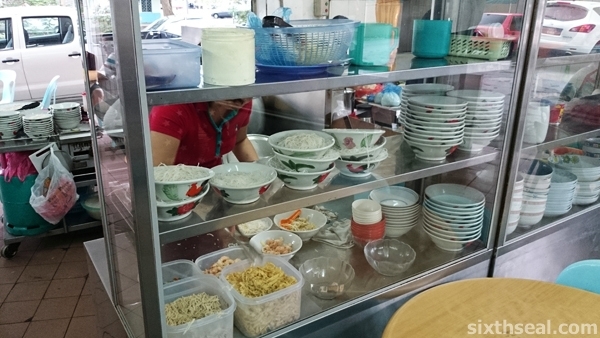 The price is now RM 2.50 per bowl, which is pretty steep for Sibu standards. 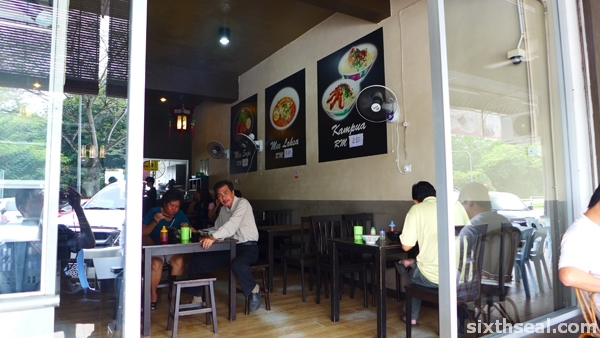 However, a lot of people say this is one of the best places to have kampua in Sibu. 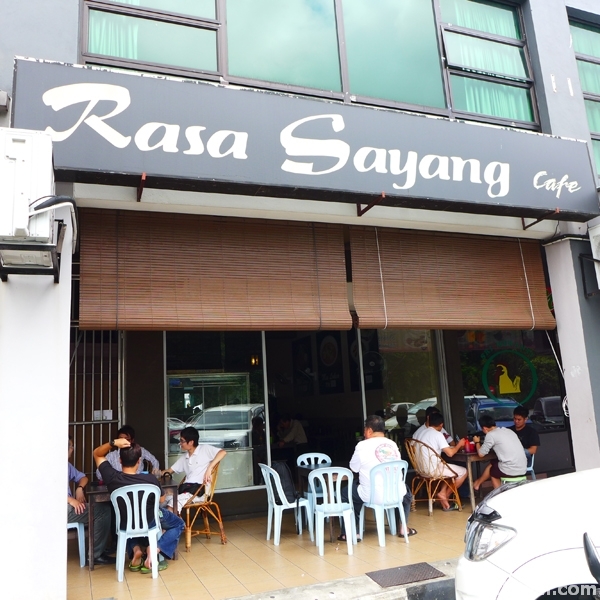 It’s a matter of personal preference, the one at Rasa Sayang is pretty good but I think Pedada has the best kampua in Sibu. 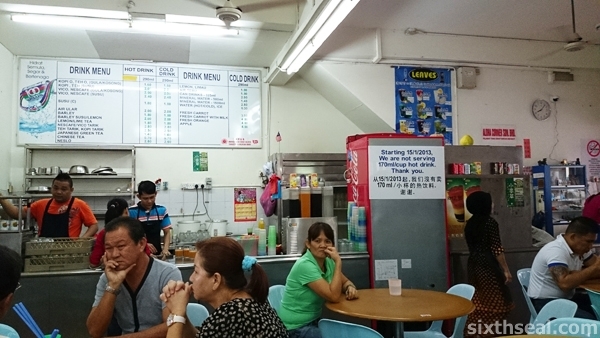 The one at Siong Kee is also quite popular. 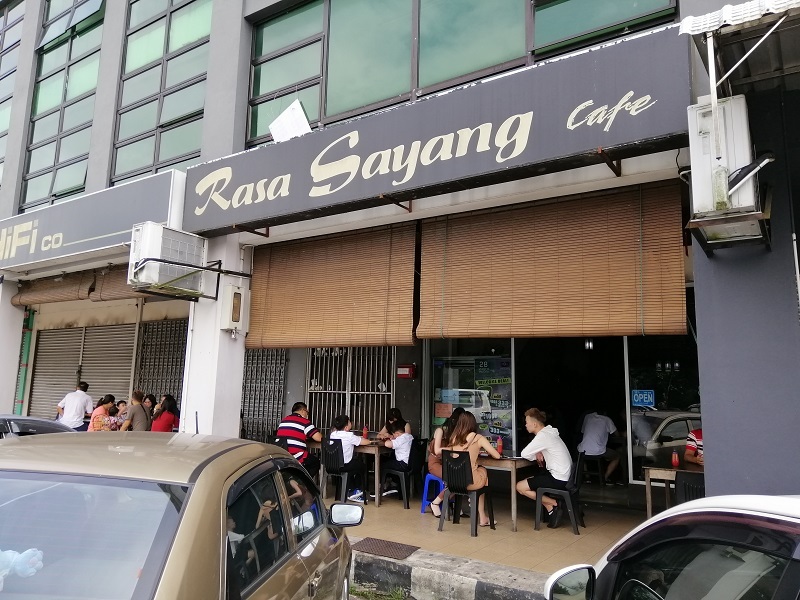 However, one good thing about Rasa Sayang is that they don’t use the radioactive red char siew but one with a more natural color. 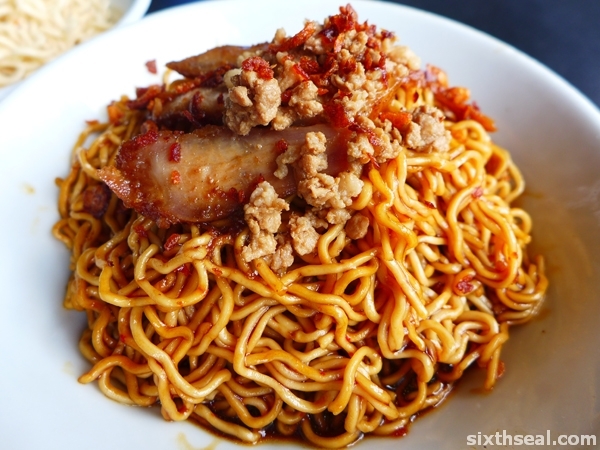 They also throw in some minced pork, an unusual addition that’s usually associated with kolo mee. Arthur was kind enough to bring me some souvenirs from his recent trip to New Zealand – there’s a bell that goes “Ring for a Shag” and a bottle opener in the shape of a kiwi bird. 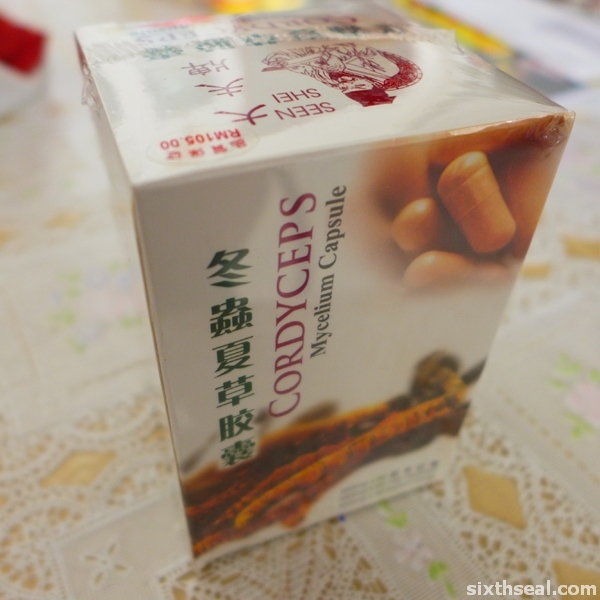 He also passed me some cordyceps capsules coz I’m still recovering from the flu. 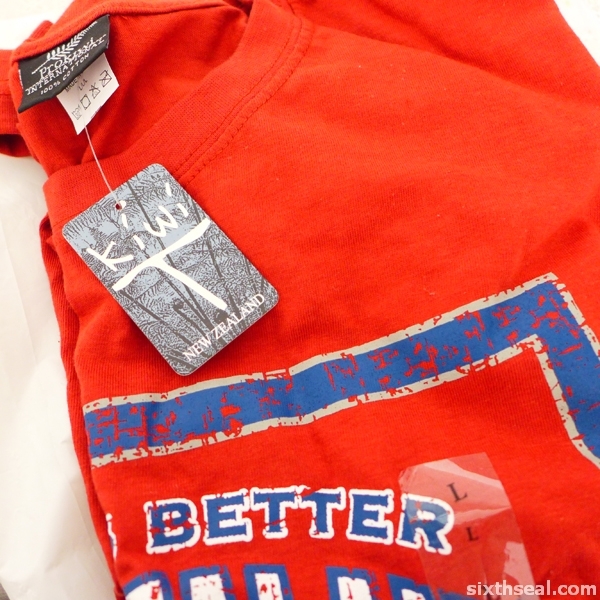 In addition to *all* that – he also got me a shirt from NZ! I love it, I studied high school in Christchurch and went back to Auckland in 2010 when my mom did her first operation for small cell lung cancer. She’s still on chemo and due back on Tuesday after the course. 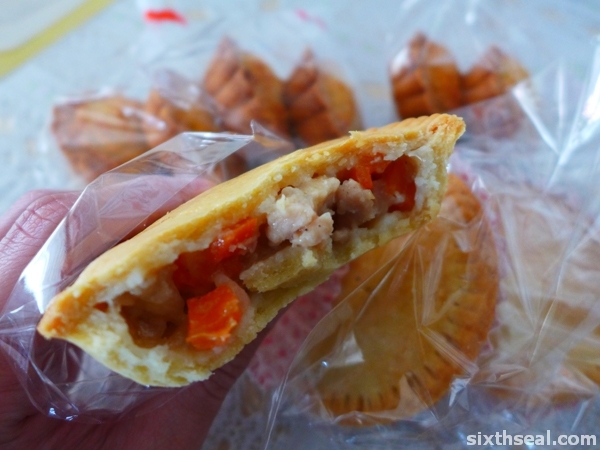 I have to say that STP is one of the most thoughtful and generous people I know – he brought me a bunch of chicken pies (still warm from the bakery!) 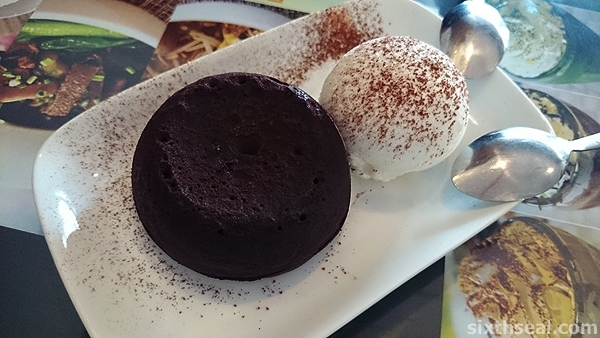 and coconut ones for lunch yesterday. I was at home and about to head out when he buzzed me. Thanks buddy! 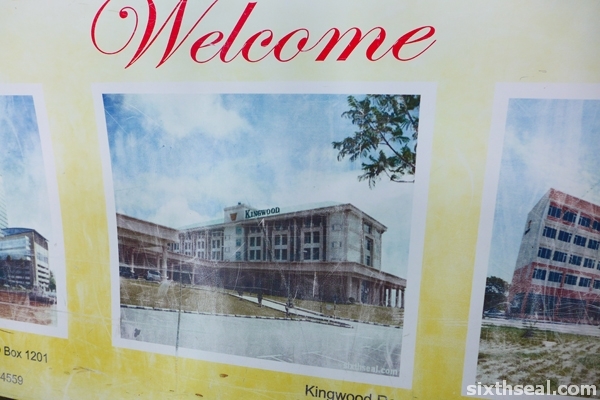 Arthur picked me up from the airport and pointed out one of the photos my blog posts about Kingwood Resort in Mukah is featured at a travel agent’s booth right outside the arrivals hall. How about that? 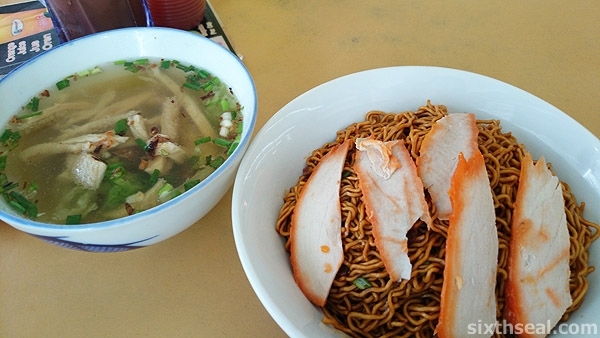 Kampua mee is to Sibu what char kueh tiaw is to Penang. 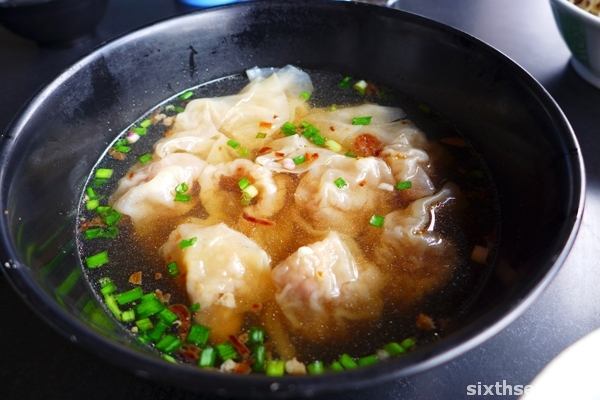 There are a lot of good kampua places here but the best is arguably the one beside the fire station, dubbed Ang Kao kampua (Monkey kampua) after the owner’s nickname. 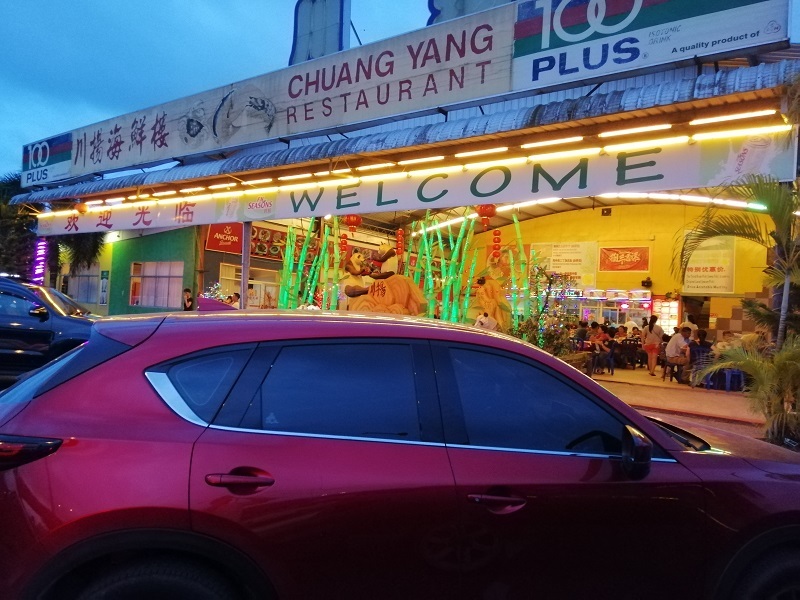 I believe most of the locals here know about the income tax fiasco and the buzz that the owner drives two luxury cars, one of them a Mercedes, despite being a “humble kampua stall owner”. 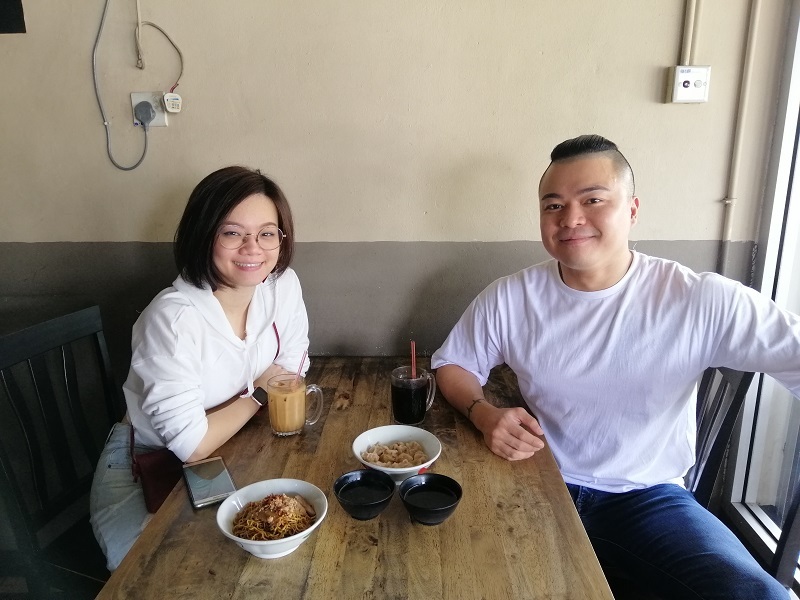 Word on the street is, one day some people from the IRB came in and sat there posing as customers, with an increment clicker to count how many plates of kampua they serve on an average day, tallied against their reported income. The discrepancy was so colossal, no amount of hyperbole can sufficiently describe it, and thus the owner was slapped with a huge fine. I am not sure about the veracity of the story, but if it’s true, this has made the proprietors understandably wary about people with monitoring devices in general. I was asked if I was a reporter when I waltzed in and started taking photos of the place, and although they are friendly people, I had the distinct impression that they would not take it very well if I had stated that I represent the IRB. Heh! 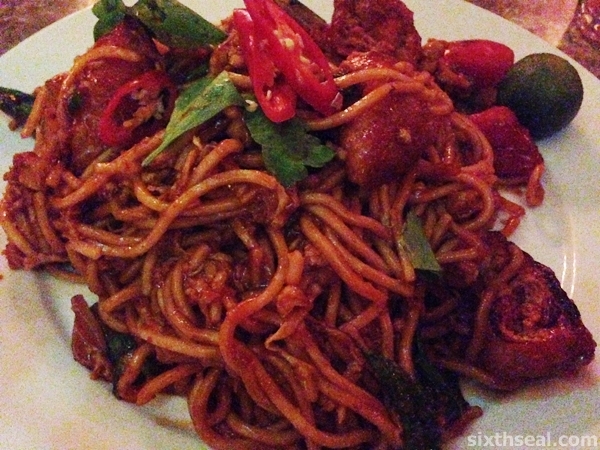 However, the kampua is the best in town. 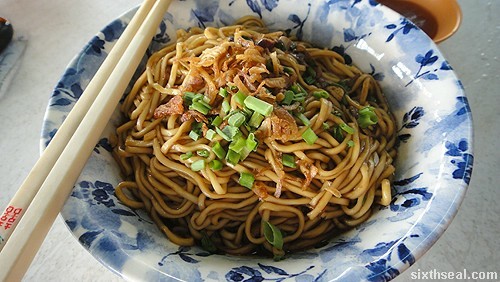 This is the classic version of kampua mee – the flavor comes primarily from pork lard and shallots. 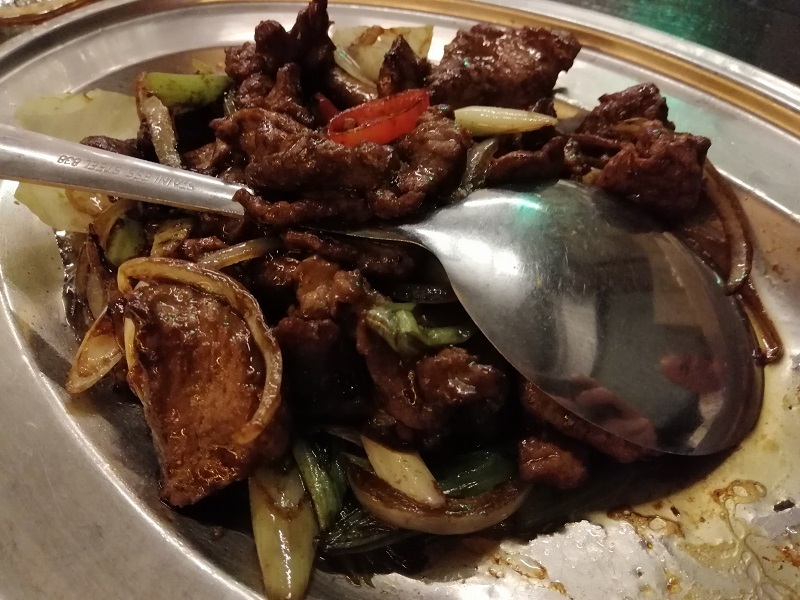 It’s served with finely diced spring onions and char siew. 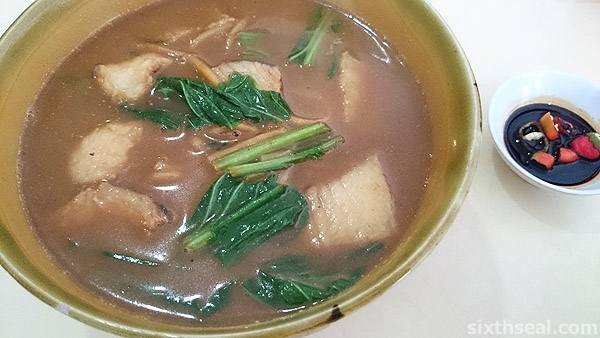 Monkey Kampua also serves a mean dish of pork liver soup. 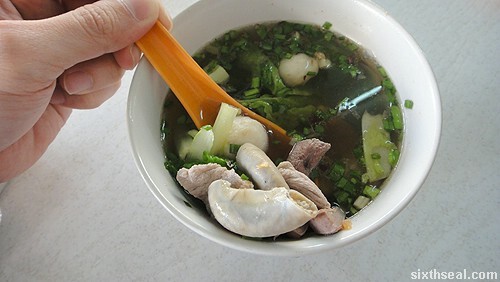 It’s mixed with pork balls in this photo but kampua is versatile in the sense that you can order it with pien nuk (pork dumplings), in soup (ching tang mien) and with pork liver (tu kang in the local dialect). 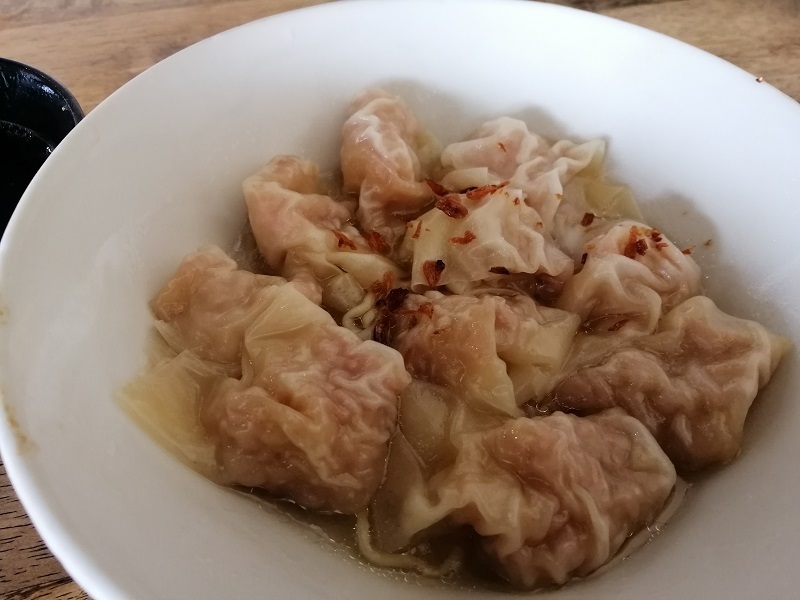 I like mine with soy sauce and chilli sauce. 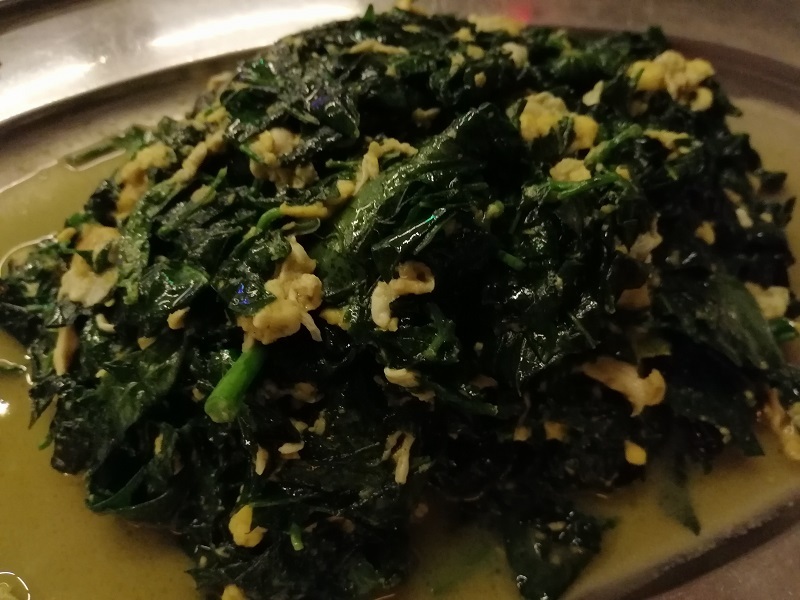 The accepted vernacular for this is kampua puak lak puak tau yu and should be preferably vocalized with an appropriate Foochow accent. 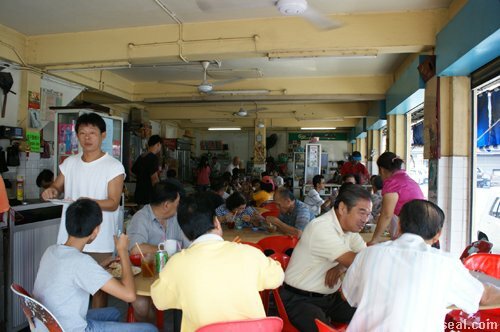 Siong Kee is one of the most famous kampua noodle stalls in Sibu. 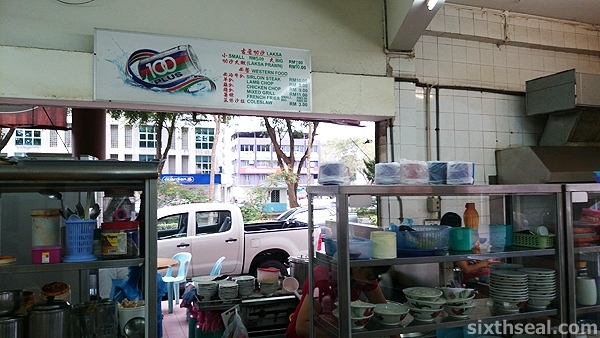 Siong Kee Mee Kampua is located in Taman Muhibbah. 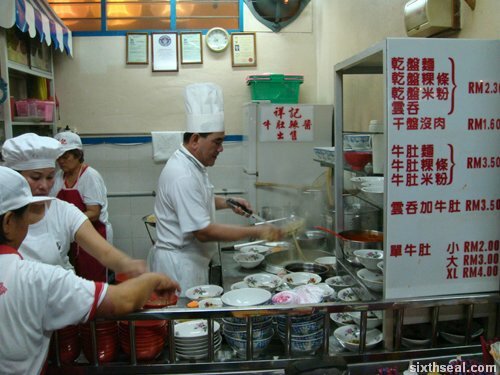 The proprietor is the one manning the stall and has almost acrobatic displays of noodle handling from the pot of boiling water to the bowl. 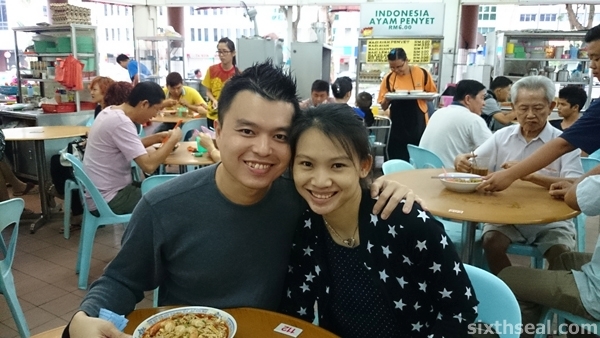 This friendly and unassuming owner is a Guinness World Records holder (!) 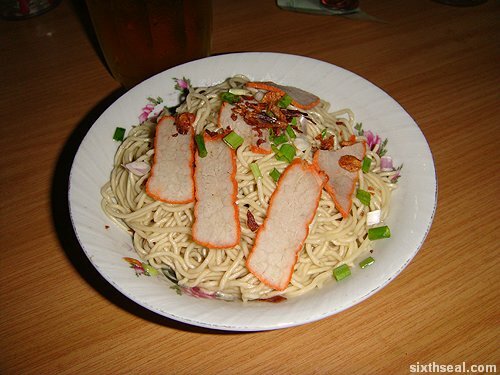 though not for kampua noodles. 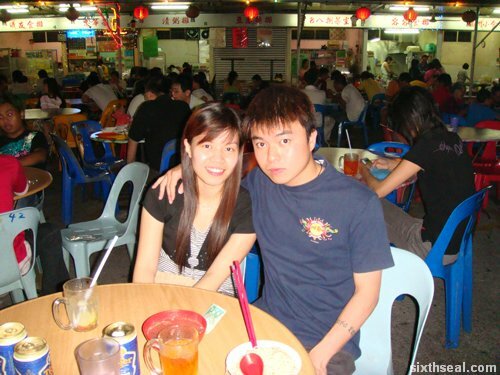 He is credited under Most weddings attended by a best man. 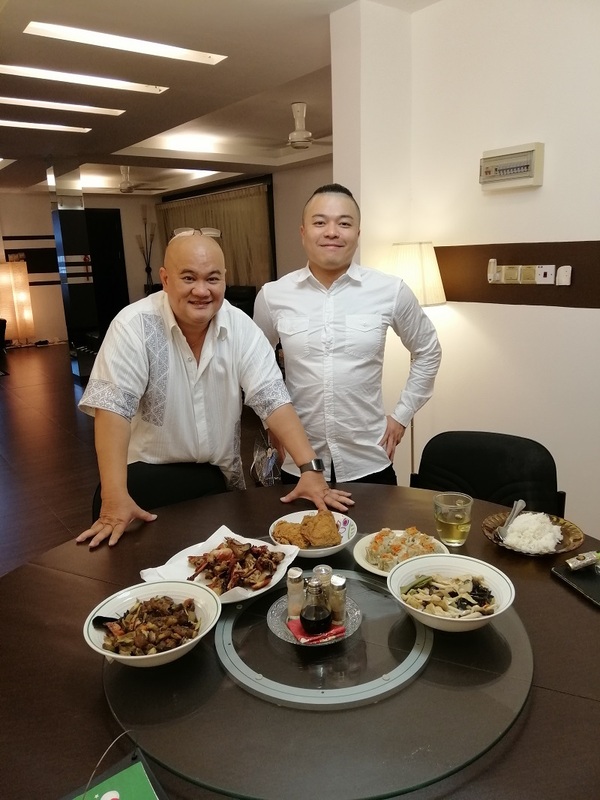 Mr. Ting Ming Siong from Sibu, Sarawak has been best man at the most weddings in the world with 1,393 occasions and counting. His record holder status can be verified here. 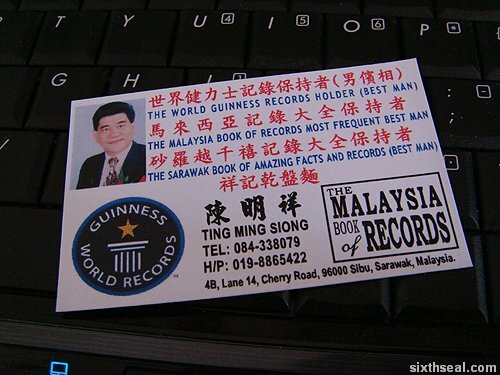 He even has a name card that lists his achievements in…er, matrimonial services, and he is also the Malaysian Book of Records holder in that department. 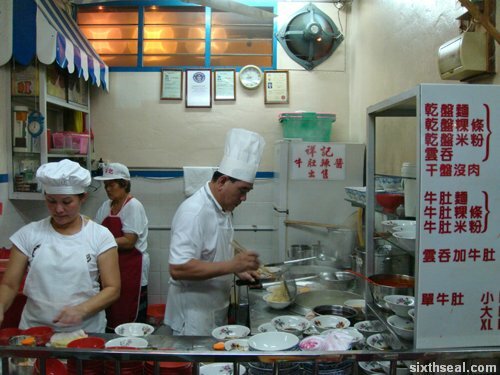 Siong Kee Mee Kampua is very busy almost every night due to the good noodles that he churns out (and I suspect his acrobatic feats and record holder status as well). 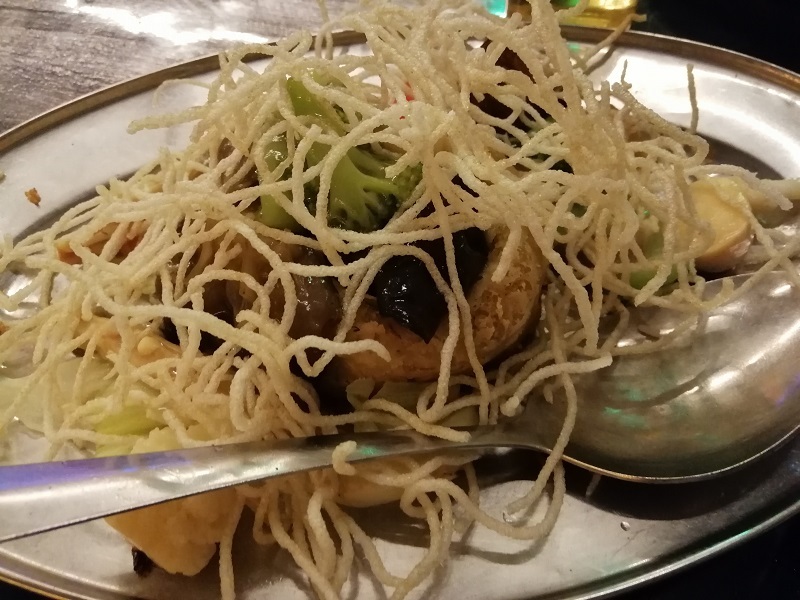 I’m not sure if the noodle throwing actually adds anything to the flavor (though rumor has it that it makes the noodles more pliable) but it certainly makes for a very lively performance. 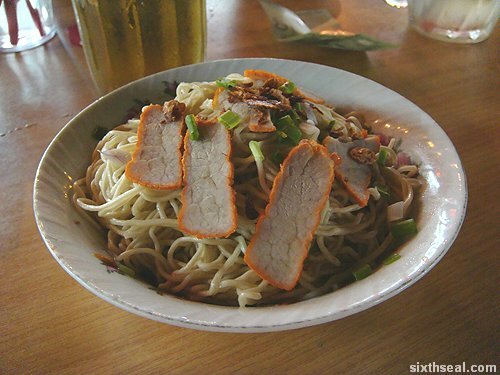 I’ve been told by kampua aficionados that you should always eat the noodles plain to gauge the taste properly. 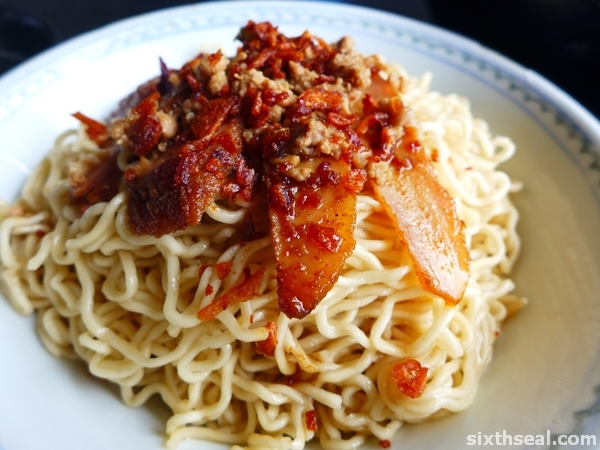 Kampua is served plain de facto but you can opt to have it with soy sauce, soy sauce and chilli, or chilli sauce. 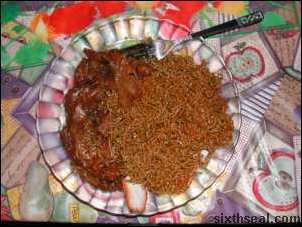 I ate this one plain and I pronounce it good! 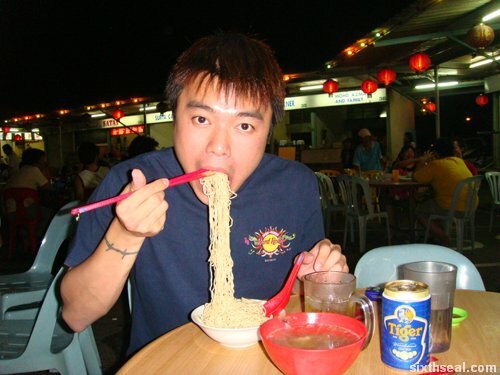 I was searching for his record in the Guinness World Records website and chanced upon a record that I could easily beat – Most Ferrero Rocher chocolates eaten in one minute which currently stands at a meager five (5). Ah…it feels good to sleep for a solid 10 hours. 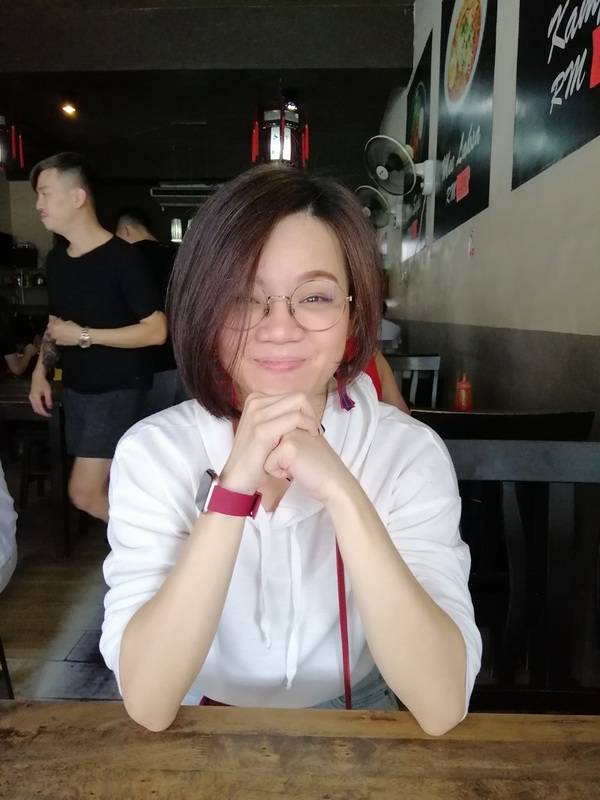 Spent the rest of the day with my girlfriend. cream…found a really good one with pineapple chunks in them. 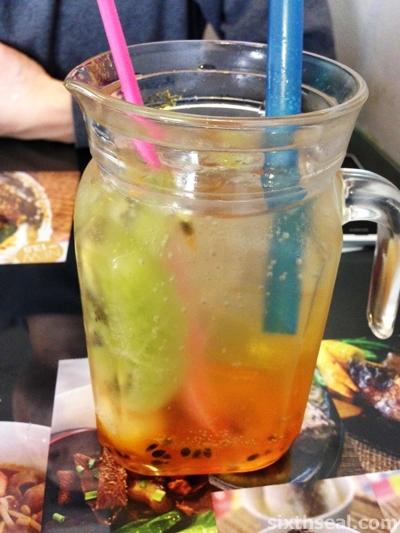 Just the thing for a hot afternoon. found that interesting. Well, I also managed to get some of that good ol’ kampua lovin’ action. really hard to find the right words to explain something.